No matter the season, we’re always game for some serious ocean fun in Kealakekua Bay. From Snorkeling to Kayaking and enjoying time with spinner dolphins, we’ve got the gear right on the beach and the team you need for an adventure in Kealakekua Bay. Whether you’re a beginner or an expert, we’ve got the gear you need to take an adventure in Kealakekua Bay and snorkel at Captain Cooks Monument. Check out our kayak rentals right on the beach, permitted, no time limit, no hauling daily rentals in Kealakekua Bay. We offer an unguided permitted kayak rentals in Kealakekua Bay that’s a great activity for the whole family. 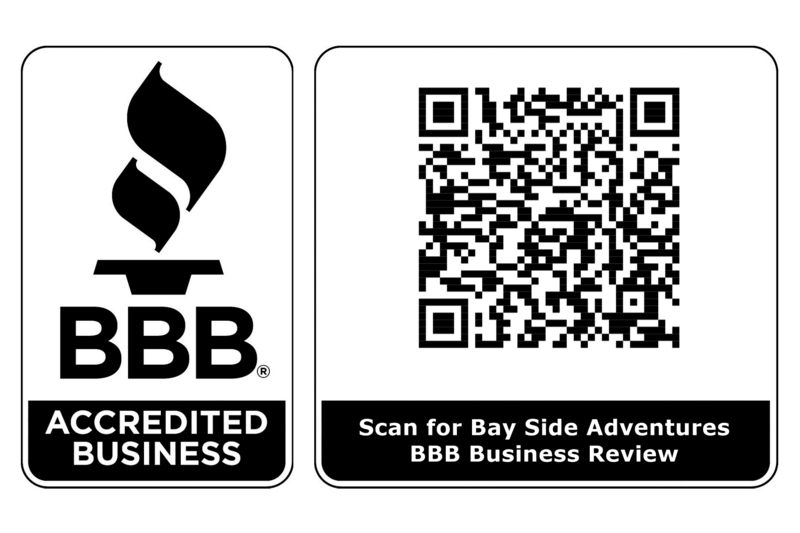 Single kayaks starting at $40, tandem kayaks $60, and even triple kayak rentals at $80. Ready on the beach in Kealakekua Bay. Great snorkeling, with views of coral gardens, spinner dolphins, and lots of tropical fish. Also offering hassle free snorkel gear rentals just $10 a set. Now we have Stand up Paddle board rentals at $60 daily. We provide quality customer service with Aloha. 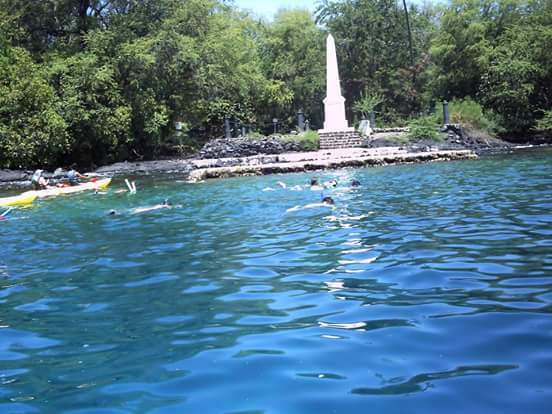 Offering a convenient way for families to rent kayaks to access Kealakekua Bay’s Captain Cook’s Monument Hawaii’s most popular snorkel destination. OFFERING PERMITTED NO TIME LIMIT, NO HAULING DAILY RENTALS RIGHT ON THE BEACH so you and your family can enjoy your adventure without hassles, like the other companies. Natural resource preservation, conservation awareness, historical information, andocean safety education as first priority.